It is that time of year once again. Finally, I have found enough time to watch enough films to compile a top ten list from the year before. My rule is I need to at least make it through the year's Best Picture nominees before I can say my top ten list is complete. 2016 was an interesting year in film. The Oscars are no longer as white as everyone thought they were, with three Best Picture nominees featuring African-American leads as well as Supporting Actor and Supporting Actress going to African-Americans. There were films that were throwbacks to past glory years of cinema (La La Land, Hell or High Water) while you had other films addressing very current and modern topics (Moonlight, Lion). Comic book movies made bank at the box office, while Star Wars and Harry Potter resurfaced once again. No matter which genre you were looking at, there was quality to be found if you looked hard enough. This led to a compilation of films at the top of my list that are as varied as they are excellent. The first film on my list is a film that deals with a subject I love. 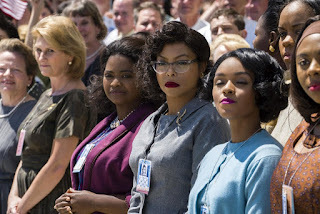 The Space Race is one of my favorite parts of history, and Hidden Figures discusses an otherwise untold story of a group of African American women who were essential to the work NASA did in getting men in space and on the moon. 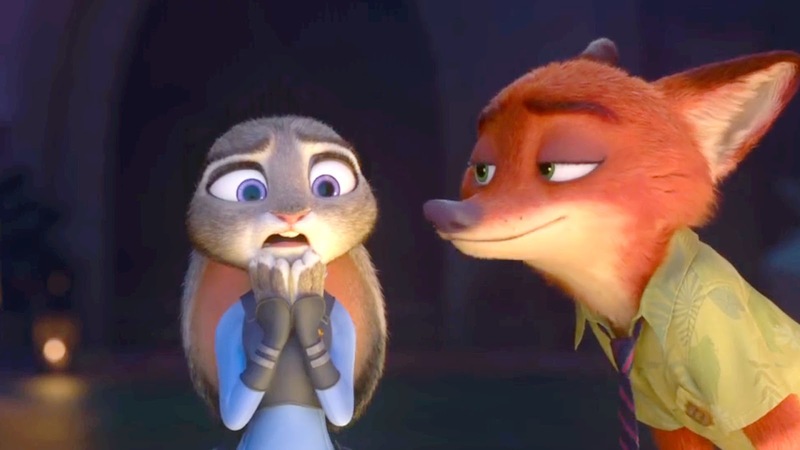 The film was made to appeal to a family audience and so was made a little more vanilla than it could have been, but the impact is still there. Taraji P. Henson, Octavia Spencer, and Janelle Monae have inspired performances as the three leaders of this movement. It is a great combination of all the aspects of American history during that time: Space Race and Civil Rights movement. I loved this film and all it stood for. This fascinating film is one of those experiences that gets stuck in your head in a way you can't shake. Amy Adams plays an art gallery owner that seems to be distracted and haunted by several things. She is haunted by her past, which soon gets combined with being haunted by a novel sent to her by her ex-husband. As the parallel stories of present day, flashbacks, and narrative from the novel are told, you begin to lose track of what is actually real, but I think that's the point. All the stories seem to complement each other in this twisted thriller unravels into a fascinating piece of art worthy of Tom Ford's reputation. Michael Shannon and Aaron Taylor-Johnson also provide award-worthy performances in supporting roles as a killer and the man out to find justice. 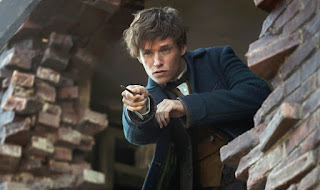 I became a late fan of the Harry Potter series, but a very quick fan. When I heard they were starting up a spin-off series, I was about as skeptical as I was when I first heard about Harry Potter. Spin-offs almost never go well. However, I was amazed at what they developed. The Harry Potter universe is as rich and fascinating as any cinematic universe that has ever been developed. Newt Scamander's trunk of fantastic beasts just continues to explore more aspects of this universe. 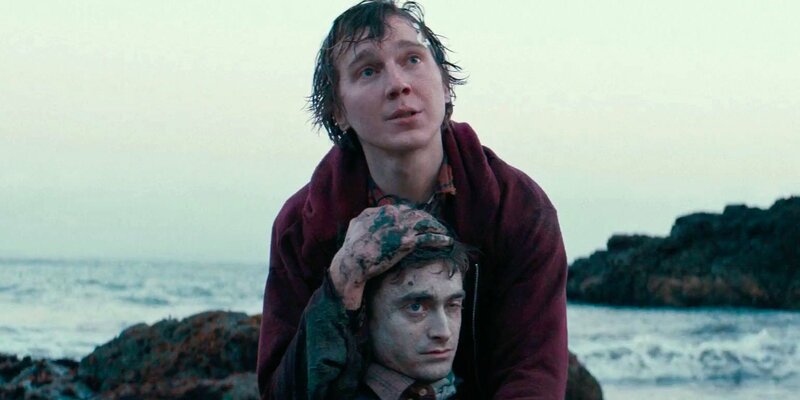 What I loved most about this film is it has everything you love about Harry Potter, but it is all adults. This is not the little kid movie that started this whole magical ride. This is a film that starts a new era of new stories and new characters for us all to fall in love with. I hope they never stop expanding on what this universe can be. Dev Patel became a breakout star in 2008 with Slumdog Millionaire playing the grown-up version of a boy that had a rough childhood in India. I loved that movie. Last year, Dev Petel received his first Oscar nomination for playing the grown-up version of a boy that had a rough childhood in India. I loved this movie too! There are definitely some similarities between Slumdog Millionaire and Lion, but they are different enough to make the two experiences vastly different. Lion is a true story about Saroo, a young boy who finds himself separated from his family and thousands of miles from home. Eventually, he finds himself in an orphanage and gets adopted by an Australian family. As an adult, Saroo decides to use Google Earth to try and find his way back home. 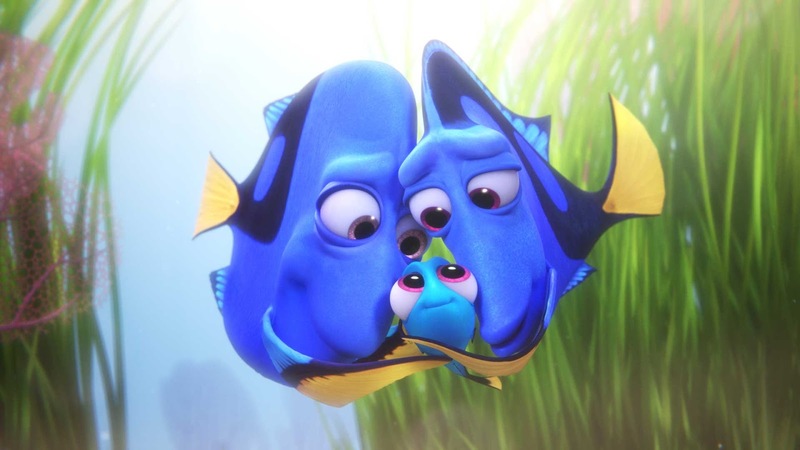 This film breaks your heart and spends the whole movie putting it back together again. You know how it is going to end, but it doesn't make the payoff any less powerful. Dev Petel validates that he is a quality actor that we need to see on screen much more often than we do. Two Portuguese Jesuit priests travel to Japan to look for their mentor in the 1600's. Sounds like a terrible movie that would never get made. Oh, Martin Scorsese made it? Nevermind, this will be a masterpiece. And that is exactly what it is. Scorsese is one of the greatest storytellers of our time as he brings to life this world we had no clue would be so fascinating. 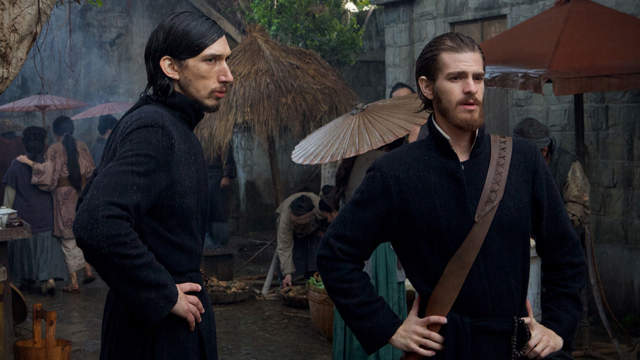 Andrew Garfield and Adam Driver solidify their place with some of the best young actors working today. Liam Neeson resurrects his career in a beautiful performance as a tortured priest. However, this film does not get made without Scorsese. There are few directors that draw the attention of the entire industry simply for making a film. Scorsese is one of those directors, and Silence will go down as just another masterpiece in a career filled with them. By the time I saw La La Land, the hype had been built up to monumental levels. I wish I had seen it without any expectations or knowing as much as I knew. If that had happened, I am sure I would have loved it even more than I did. This throwback to classic original movie musicals of the 50's and 60's touches a sentimental nerve in a similar way 2011's The Artist did. 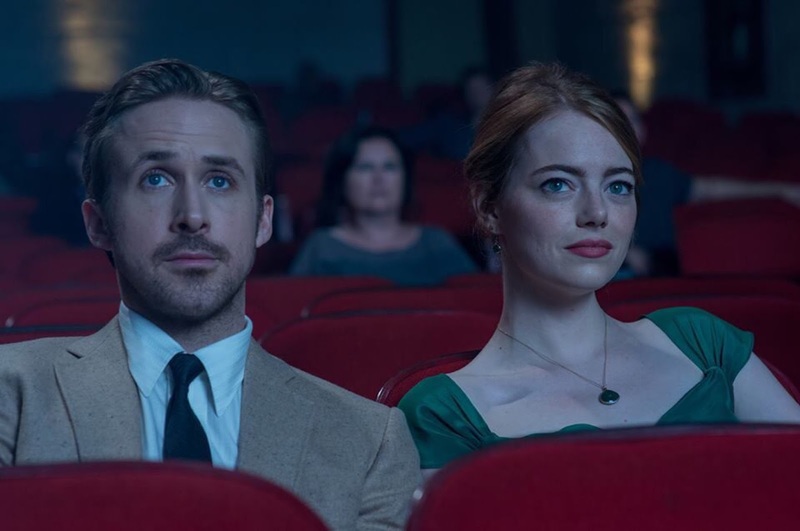 Emma Stone and Ryan Gosling were perfect in their starring roles as the film dazzled through song and wonderful visual images. It was probably the prettiest movie of the year, which is impressive considering there was a Scorsese film and a Tom Ford film. It is one of those films that makes you happy from start to finish. With our world where it is, having an escape like this is so needed from time to time. From possibly the most innocent and feel-good movie of the year to a film that just punches you in the face. 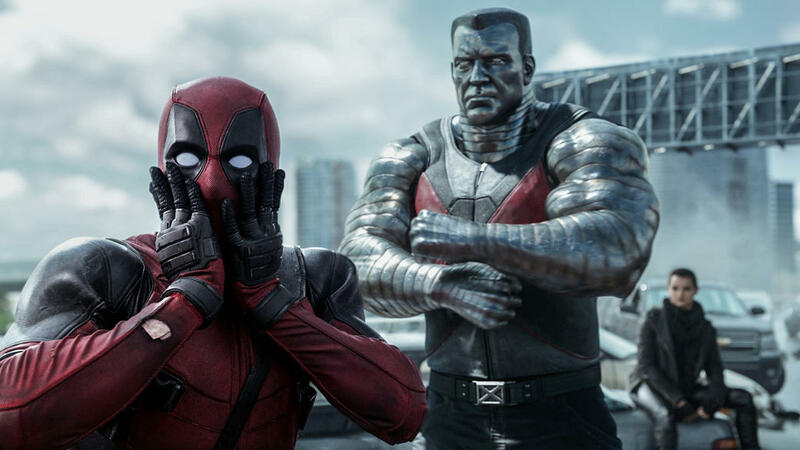 Deadpool took advantage of the current craze of superhero movies and flipped it on its head to redefine the what the genre could be. Ryan Reynolds is to Deadpool as Robert Downey, Jr. is to Iron Man. He just is. It is one of the most naturally played roles I have ever seen. He is crass, self-deprecating, self-aware, and ridiculously entertaining. It also redefined the genre in a similar way to Downey's first turn as Iron Man. For someone who loves comic book movies to begin with, Deadpool is a deformed head and shoulders above the rest. Like I said, this list has a wide variety of films. With this installment, we have a film about grief, loss, and living with one's past. 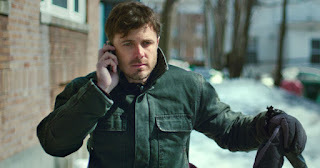 Casey Affleck plays the lead, haunted by his past while trying to mourn his brother's death with his nephew. I haven't seen many movies more real than this. Every scene feels completely genuine as you forget you are watching actors and not people just living out their lives. That is a testament to the performances by Affleck, Lucas Hedges, Michelle Williams, and Kyle Chandler. It also shows the skill of Kenneth Lonergan, an accomplished screenwriter that picks his directed movies very carefully and sparingly (only his third directed film). This film will have you crying one minute, laughing the next, and fascinated from start to finish. 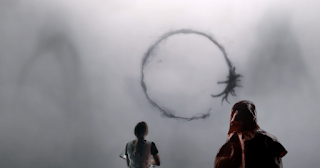 This is a film that becomes an obsession much like the aliens become to Amy Adams. In an era of big budget blockbusters, here you have a subtle and quiet sci-fi movie that could only be compared to the recent Christopher Nolan films. Several spacecraft land on earth quietly and mysteriously. The US military entrusts Louise Banks, a linguistics professor played by Adams, to find a way to communicate with the aliens and discover what they want. The quiet intensity draws you in more and more every minute as it all builds to the ending that brings clarity to it all. It is as shocking as it is quiet and understated. I loved every minute of it and would have been perfectly content to name this my top film of the year. To show just how much variety this year's top films have, my number one is an 8 hour documentary. However, I rarely become so engrossed in something as I was in this twisted story that no one would believe unless it were true. O.J. 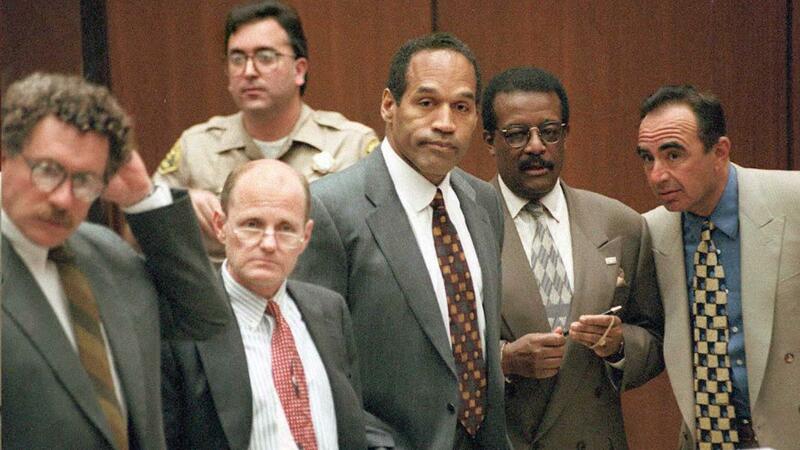 : Made in America tells of the meteoric rise and fall of football star and actor O.J. Simpson, including his very public trial for the murder of his wife. However, it is so much more than just a story of one man. It is the story of an entire race and an entire city. Without knowing the whole story, you would never fully grasp everything that happened in this one man's life. I watched this, like most did, as a miniseries that aired on ESPN. It did get a limited cinematic release as one complete saga, which qualifies it as one film. I somewhat feel like I'm cheating putting this as my top film of the year, but when it is considered as a complete 8 hour saga, nothing else even comes close to being as good as this.